for a simple, stress-free, island escape. Highly skilled in all things domestic! your own personal lifestyle and home concierge. Fire Island born and raised. what to do and how to make magic happen. Fire Island National Seashore is part of the US National Park system! Please keep this in mind when visiting our quaint sea-side communities and pristine beaches. We ask that you treat our delicate eco-system, with care and respect. to be featured on insta! Your very own skilled and savvy FAIRY HOUSE MOTHER to call upon. We expertly and efficiently handle all your domestic needs. You deserve a little luxury! Your plate is already full. Let us handle the finer points of your rentals and instantly improve your client experience. We offer full-service island living, so you have time to focus on the big picture. 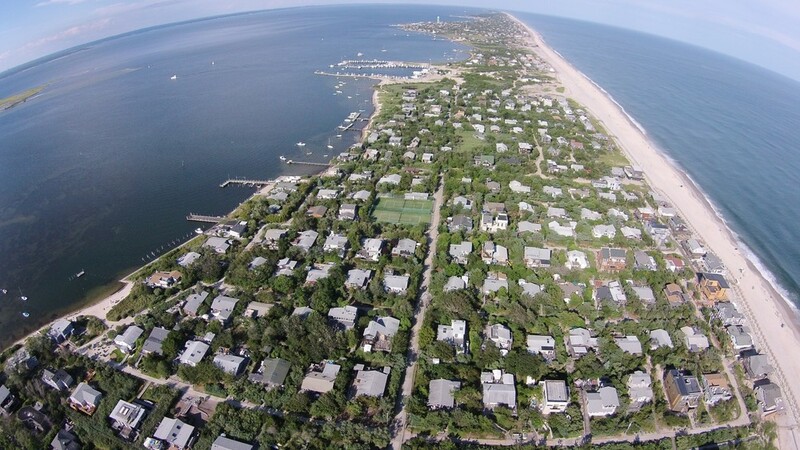 Your Fire Island summer vacation is around the corner. 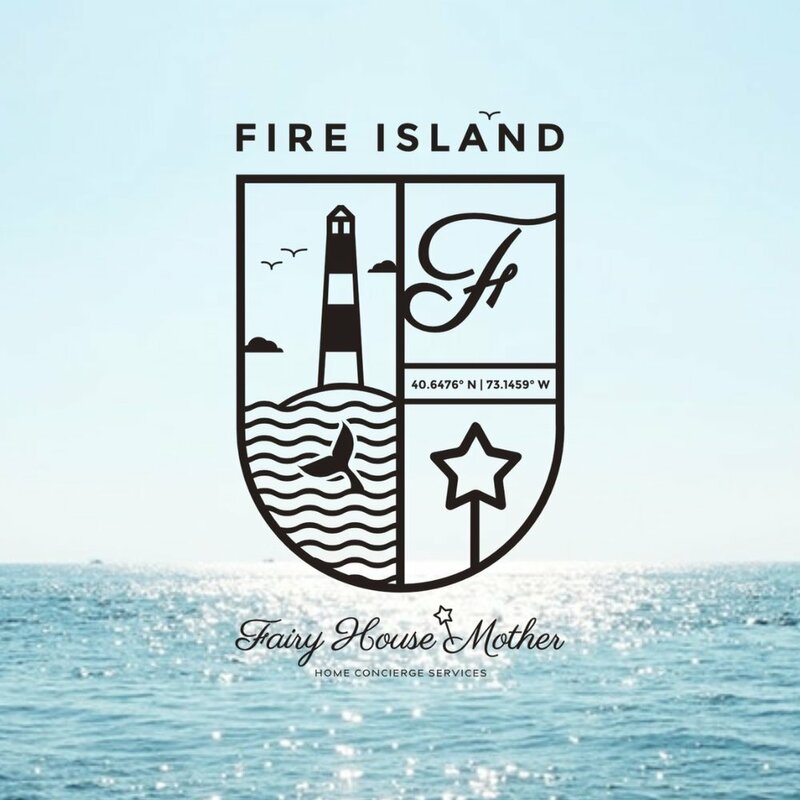 FAIRY HOUSE MOTHER is the secret to your stress-free island escape. spend it on what matters most.